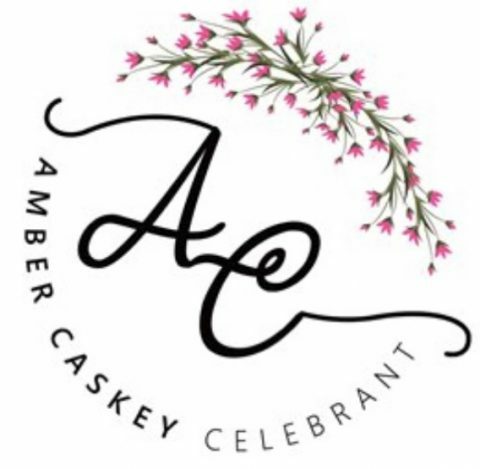 Amber was an absolutely amazing celebrant for our recent wedding. From start to finish she made us feel relaxed and excited! Every time I read what she wrote about my husband and I, I feel so privileged to have had her alongside us on our special day! Thanks Amber.